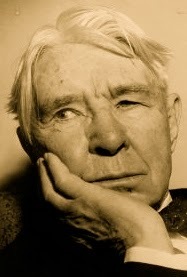 A Year of Being Here: Carl Sandburg: "Good Night"
"Good Night" by Carl Sandburg, from Smoke and Steel. © Kessinger Publishing, 2004. 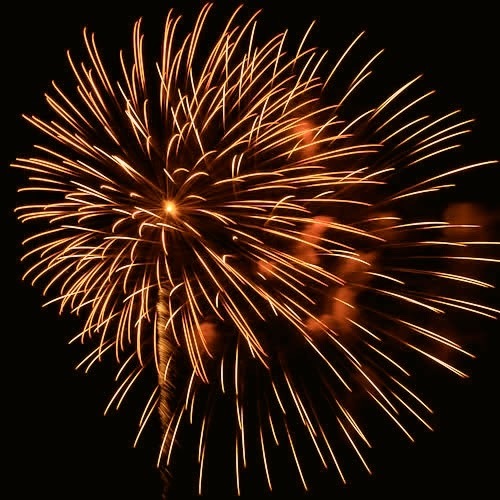 Art credit: "July 4th Fireworks," photograph by Nasim Mansurov (originally color).